Inventory: The rental market is even tighter than the sales market. Finding a good rental near base can prove to be very challenging for anyone who prefers a condo or single family home to an apartment. San Diego is a hub for military and has a strong and diverse economy independent of the bases here. This means housing is competitive and expensive. Though your BAH may cover the rental, it may also cover a home purchase, and instead of paying someone else’s mortgage, you are paying your own. This strong rental market translates well, even if you leave San Diego after just 3 years, as many soldiers choose to keep their local property as a rental as long as they once occupied the home. I recently sold two properties for a retired Navy couple that bought homes here every time they were stationed in San Diego. The sale of these properties provided a great nest egg for their retirement, and great income over the years. Leverage Your Service: With an experienced VA lender and certified Military Relocation Professional agent, you can still compete with conventional buyers in our competitive market place. In some communities the VA loan and appraisal get a bad rap as stricter or more difficult. However, with the right people on your side, this need not be the case. Sometimes the agent just needs to educate the Seller and his/her agent on the truth. 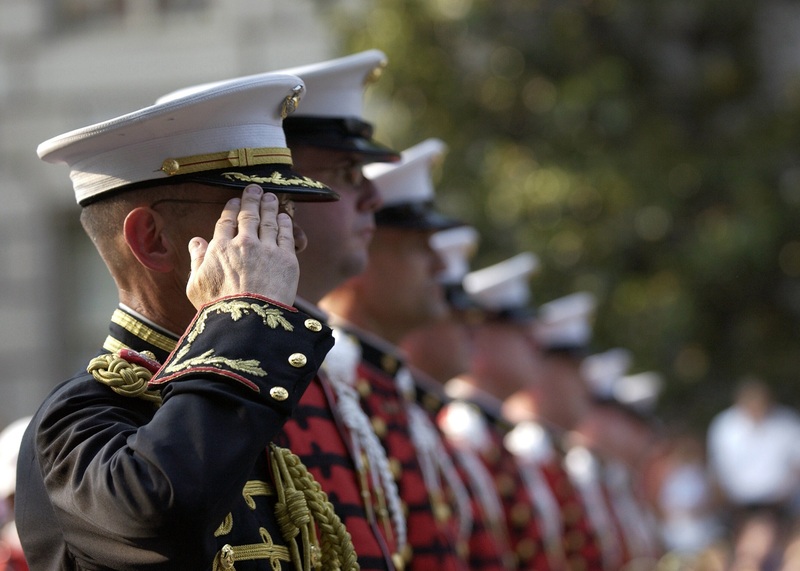 We routinely work with a direct lender who can close VA loans in 21 days, because they do the underwriting up front. That’s as good or better than any other loan. In addition, if your agent knows what triggers appraisal and inspection issues, you won’t end up in those situations to begin with. Because San Diego is a “military town” we often find that Seller’s actually prefer to sell to active duty or veterans when all other things are equal. Let your lender and agent tell your story to your advantage. Low Cash Requirement: You’ve earned this VA benefit and it’s one of the best offered for active duty military personnel as well as veterans, so USE it! The biggest barrier to home ownership for many is the down payment. With the VA loan, you can actually purchase with no money down and very low out of pocket costs. In the current market (2017), it is not common for Sellers to pay closing costs, so a little cash is going to be necessary, yet you still aren’t looking at 5, 10 or 20% down like other borrowers. With interest rates as low as they are, this means your purchasing power is larger too. Invest/Save: Purchasing a home is an investment in you. Look at it this way: you are going to pay someone’s mortgage and line someone’s pockets or savings account…why not your own? Take into account your BAH and the decision is even easier! Basically, there are four parts to your payment: principal (the amount you borrowed), interest, taxes, and insurance. Every month when you make a payment, a portion of your payment goes towards principal, building your equity in your home. Equity is like a forced savings account. Additionally, home appreciation over the long term is a proven solid investment. Stability: In a profession where you deal with deployment, frequent moves, long hours, and someone controlling your every move, it’s a relief to have a place of your own where you call the shots. If there are loved ones making the move with you this sense of home allows them to be part of the community and feel like they have roots, whereas a rental, one is hoping the landlord renews the lease and you won’t have to move every year. Melinda Kruse DiPerna is a Military Relocation Specialist with a passion for serving the people who serve the country. She is a fierce negotiator with incredible compassion for military clients and proudly serves the people who serve us.